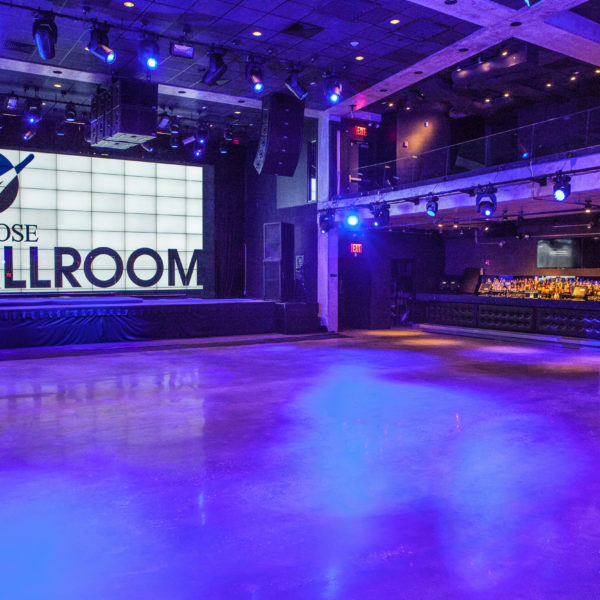 Audio Spectrum has completed permanent installations for numerous different venues and applications. 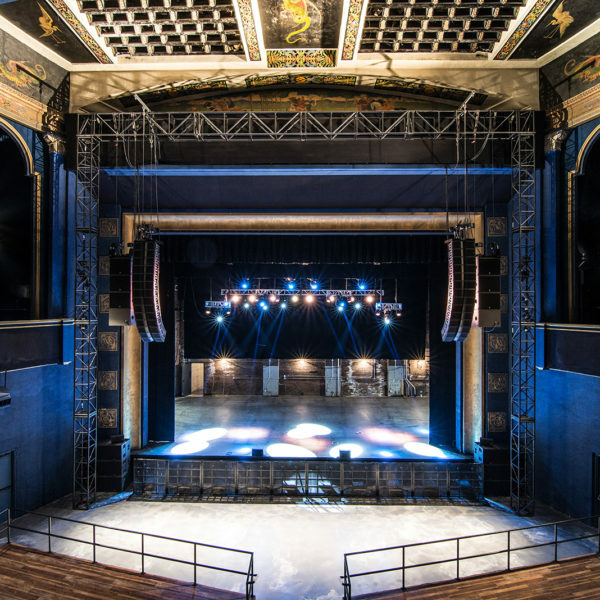 Examples of our work span the northeast including projects at theatres, night clubs, religious institutions, and universities. No matter how large or small your venue, Audio Spectrum has the personnel and equipment for your A/V requirements. 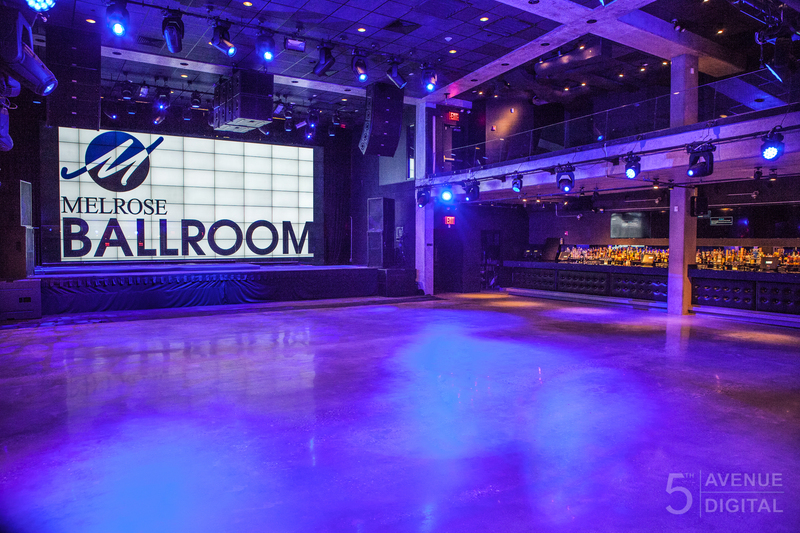 One of our most notable projects was a complete installation at College Street Music Hall in New Haven, CT. Audio Spectrum designed and installed the complete audio system utilizing state of the art L’ Acoustics equipment. 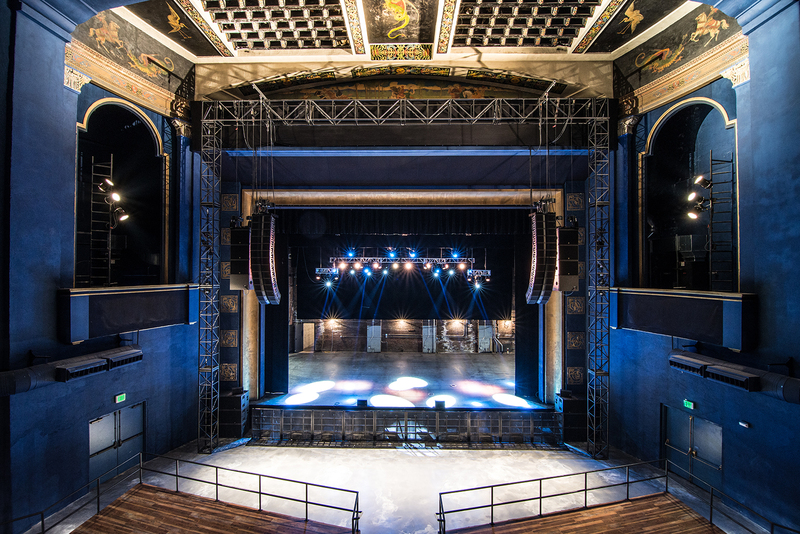 The centerpiece of the system is L ‘Acoustics’ new Kara line array powered by LA8 amplified controllers.